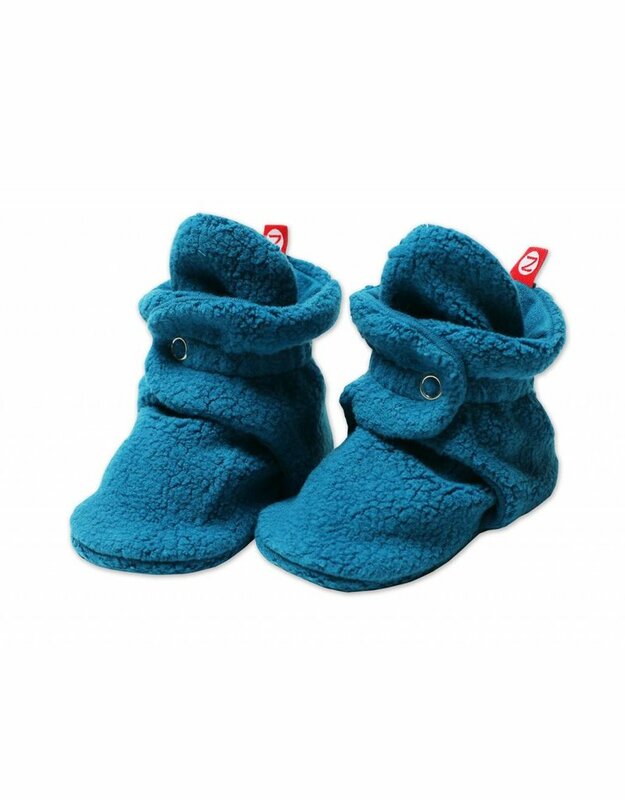 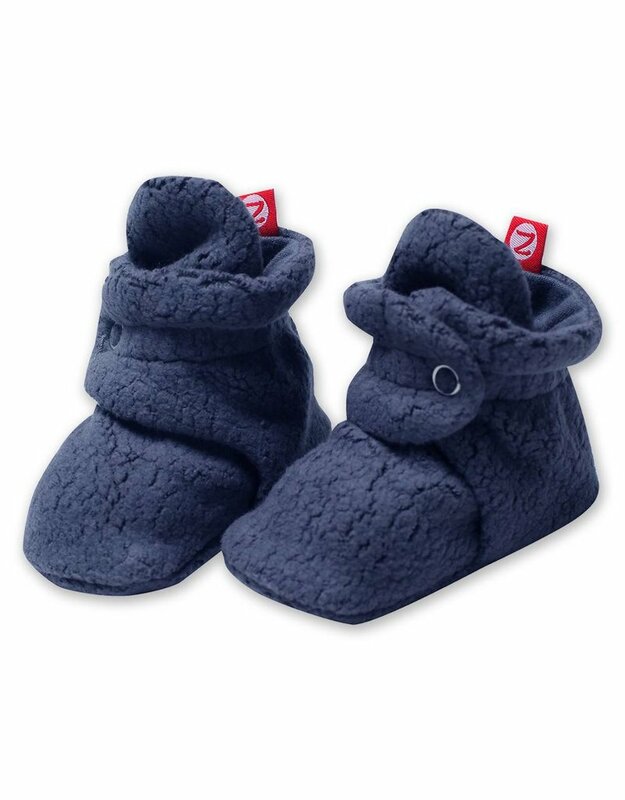 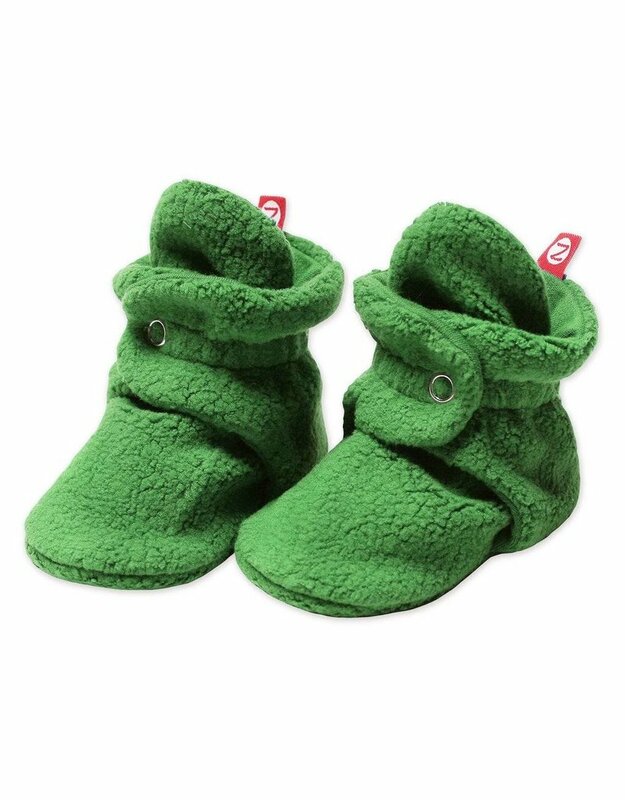 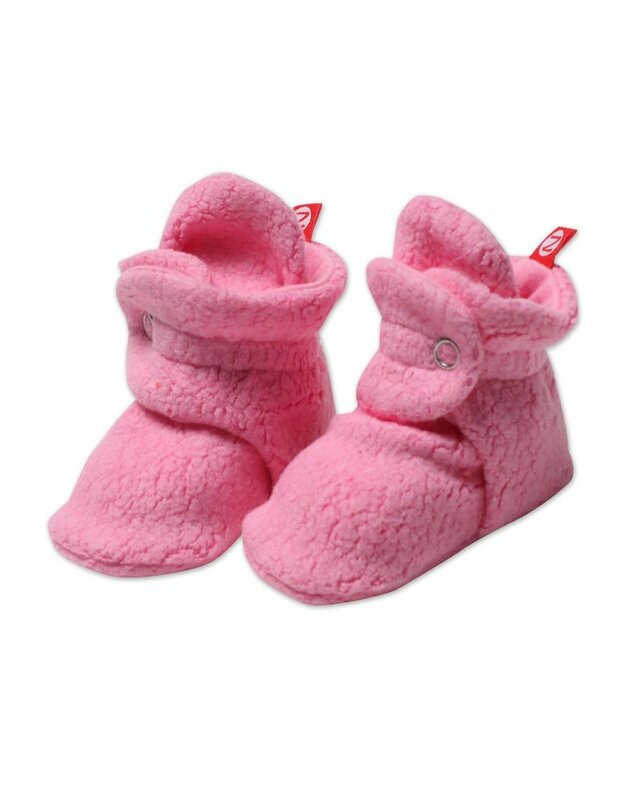 Our best-selling cozie fleece booties feature our signature two-snap secure fit and an ultra soft fleece exterior with an interlock cotton lining to wrap your baby's feet in comfort. 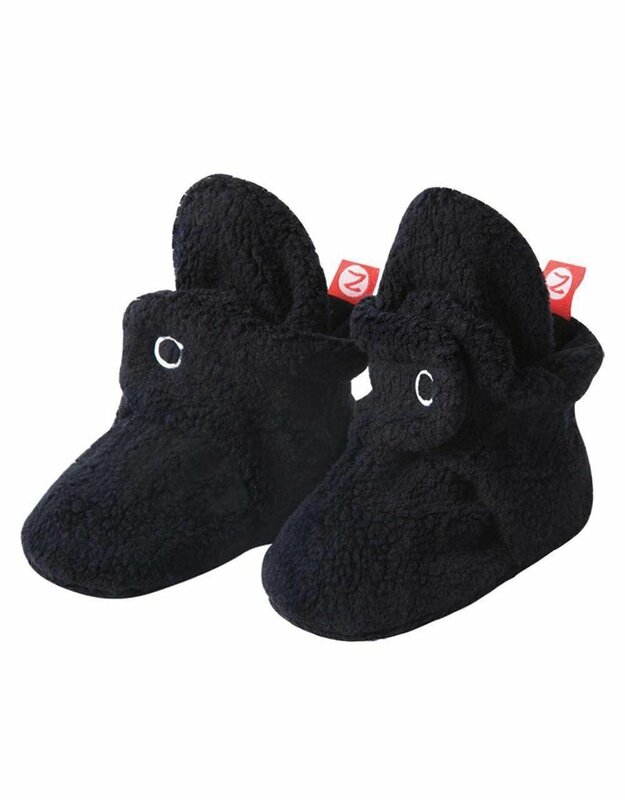 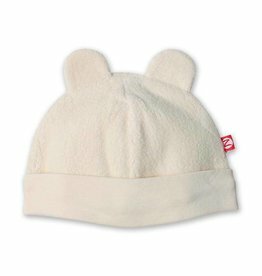 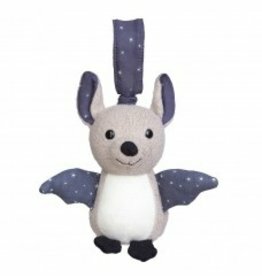 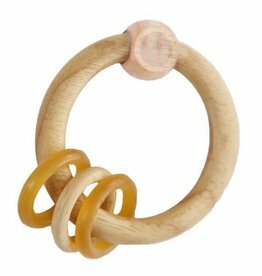 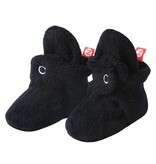 The two adjustable snaps help the booties stay on while allowing them to shape well to the contours of your baby's foot. 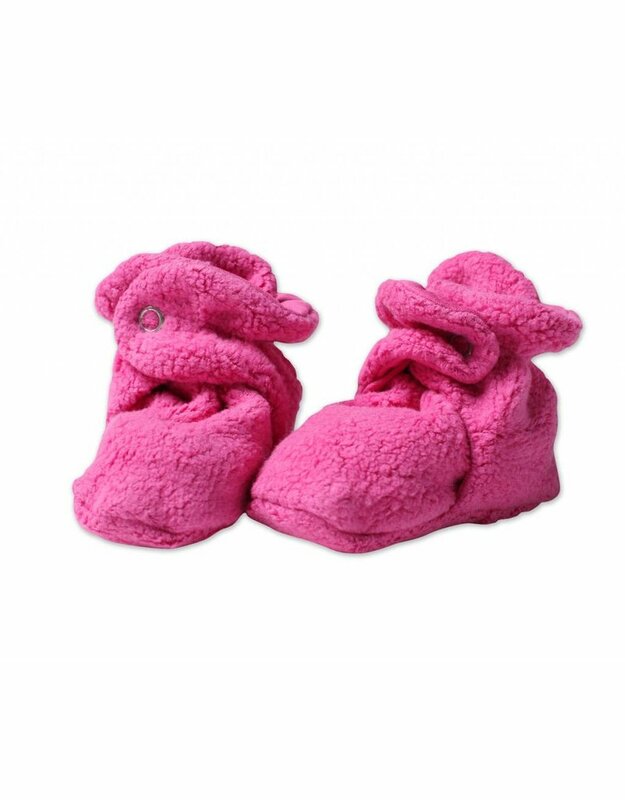 Designed for durability, these booties maintain their shape and feel after extended wash and wear. 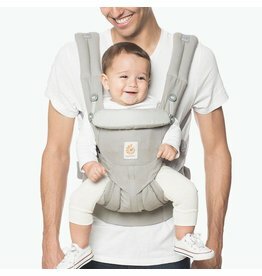 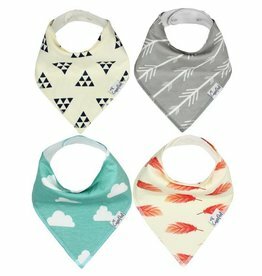 3 month: Newborn to 3 month: up to 3.5"
6 month: 3 month to 6 month: 4"
12 month: 6 month to 12 month: 4.5"
18 month: 12-18 month: 5"